Mike Pence: Need Supreme Court justices who uphold Constitution. Mike Pence: Conservative principles lead to less debt & more jobs. Mike Pence: Always stand with those who stand on the thin blue line. Darryl Glenn: Blue lives matter and all lives matter. Mike Pence: Coal miners want an American energy policy. Darryl Glenn: Fathers and mothers at home means safe neighborhoods. Mike Pence: Other countries respect strength, not weakness. Darryl Glenn: American exceptionalism is alive and well. Mike Pence: Americans do not want D.C. elites to run their lives. Mike Pence: We see promise after promise to our veterans forgotten. Mike Pence: My family lived the American dream. Mike Pence: Hillary Clinton left Americans in harm's way in Benghazi. 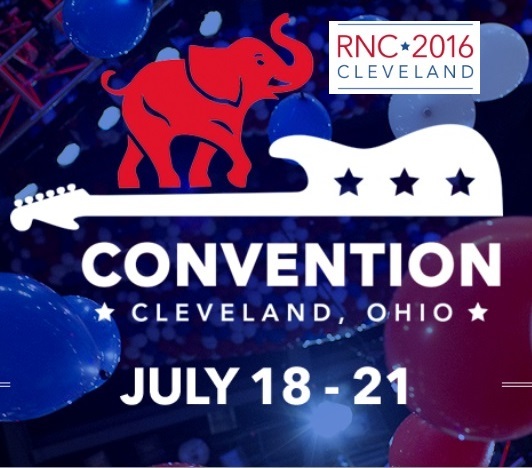 The above quotations are from Speeches at the 2016 Republican National Convention.